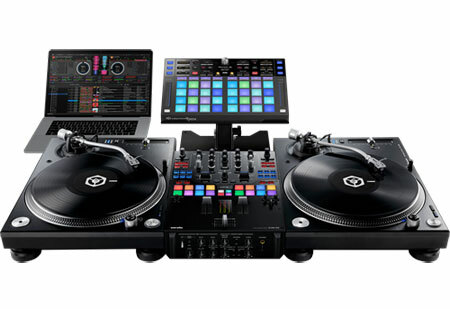 Whether you use turntables, multi-players or external devices, the DDJ-XP1 will bring a whole new sphere of creative possibilities to your DJ performances. This robust add-on controller with intuitive layout and 32 performance pads is designed to get the most out of rekordbox dj and rekordbox dvs. So add the DDJ-XP1 to your setup and enjoy tactile control over Hot Cues, Pad FX, Beat Jump, Sampler, Beat Loop or the new Key Shift and Keyboard modes. 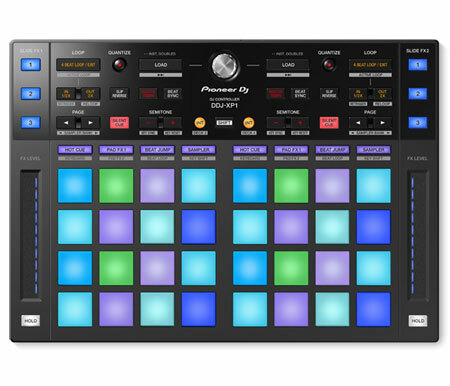 The layout is divided into an upper section controlling key and beat sync status, while the lower section triggers the 32 Performance Pads. FX are dynamically controlled by touching the Slide FX strips. 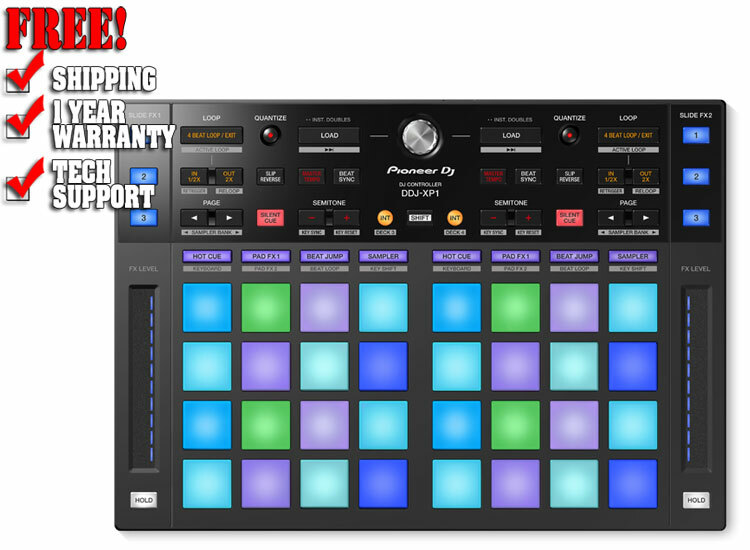 32 multicoloured pads help you craft unique sets and get the most out of rekordbox dj and rekordbox dvs performance features. 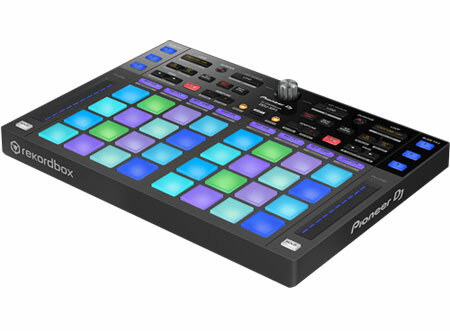 These tactile pads boast the lowest latency of any DJ controller, and are built to remain that way even after hitting hard, time after time. Dynamically control your chosen combination of FX by touching the Slide FX strips and moving your finger up and down, without needing to switch the selected FX on or off. 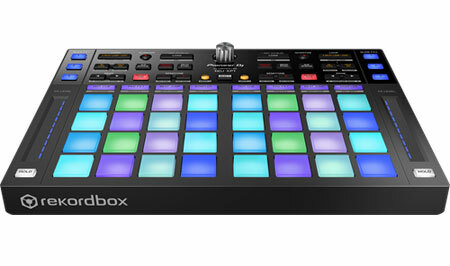 You get a rekordbox dj licence key bundled with this add-on controller. 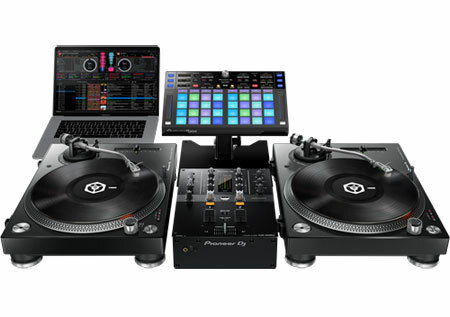 Simply activate your licence key for our DJ software, connect the controller and start DJing. You also get a licence key for rekordbox dvs included in the box, giving you highly responsive scratch control with music from your rekordbox library.